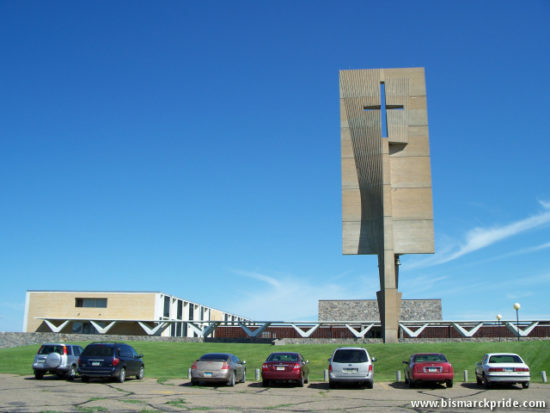 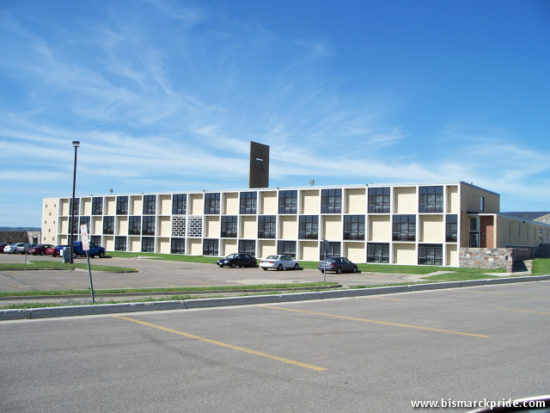 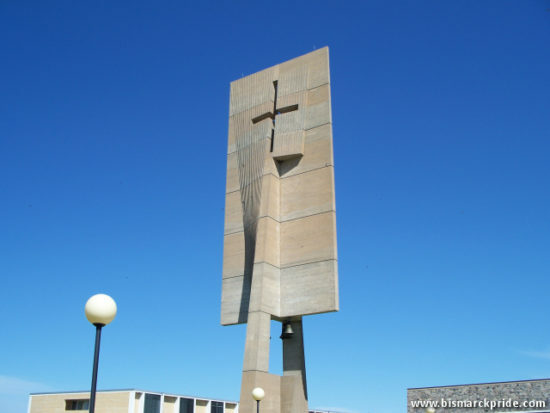 The University of Mary is a private, Roman-Catholic based university located in southeast Bismarck. 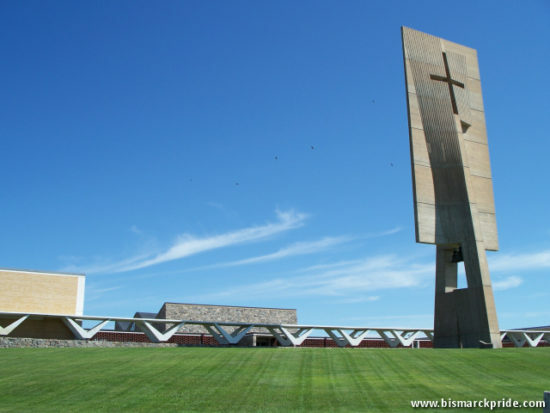 Opened as Mary College in 1947, the college began offering 2-year programs in 1955 and 4-year programs in 1959. 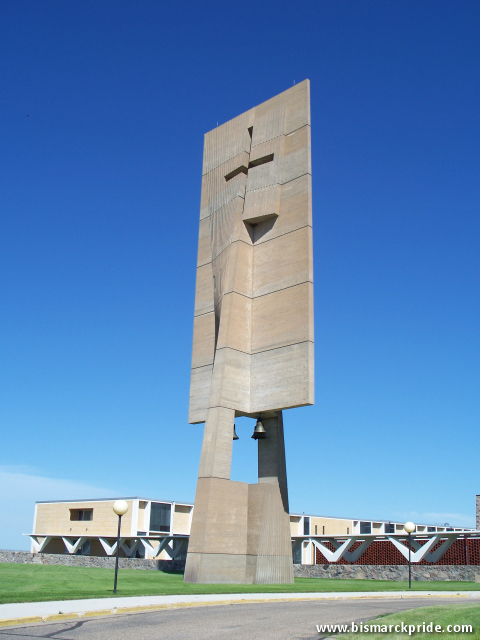 The campus moved to its current location in 1968 and officially achieved university status in 1986, at which time it also began offering Master-level degrees. 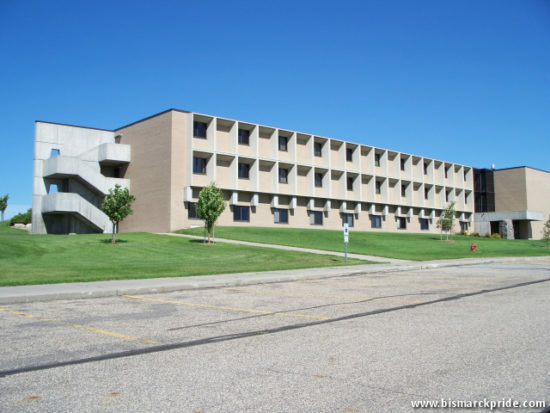 The university is the largest degree-granting institution within the Bismarck-Mandan area, serving 2,900 students. 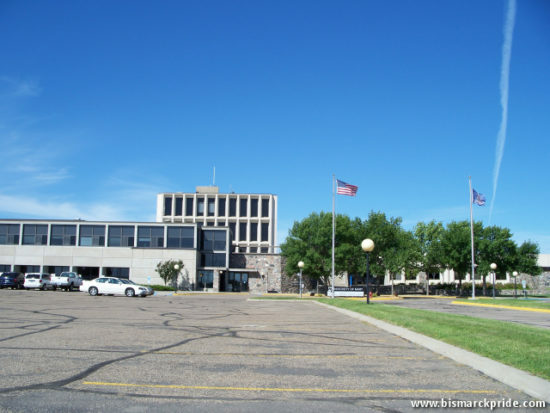 In 2006, University of Mary offered its first doctorate program.